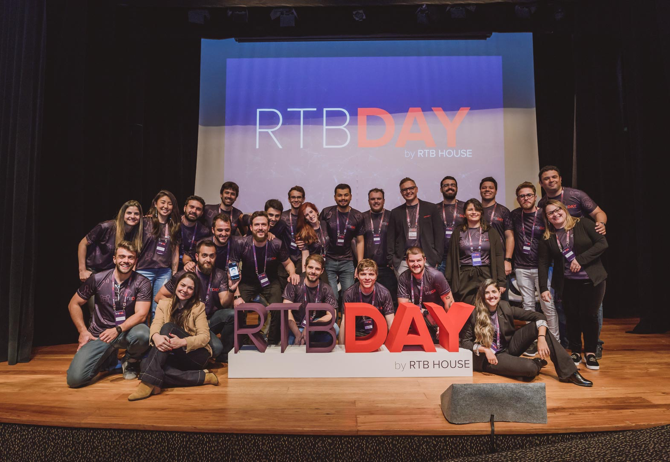 Since 2017, RTB DAY is where the top minds in e-commerce meet, collaborate and learn about what's disrupting the industry today and what'll change tomorrow. 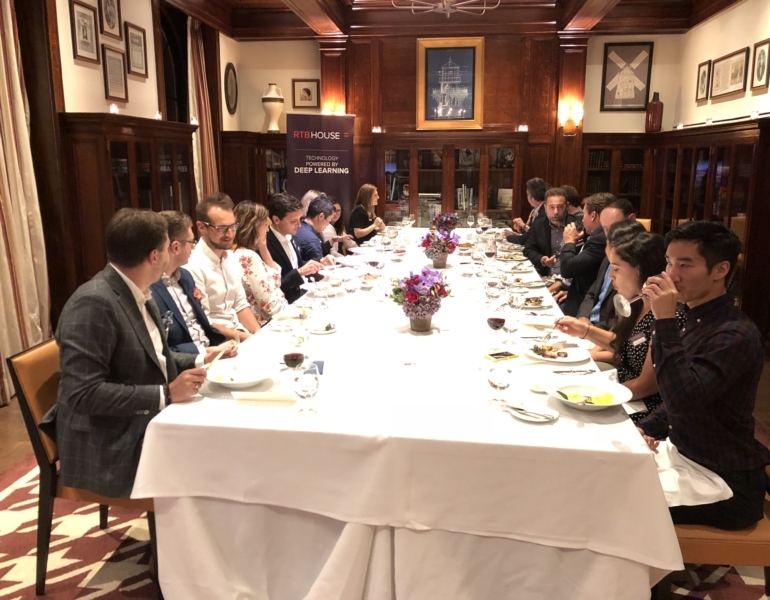 It’s a platform that aims to share the best practices for the online marketing industry, find solutions for issues that marketers struggle with, and inspire people with the latest marketing technologies that revolutionize our industry. 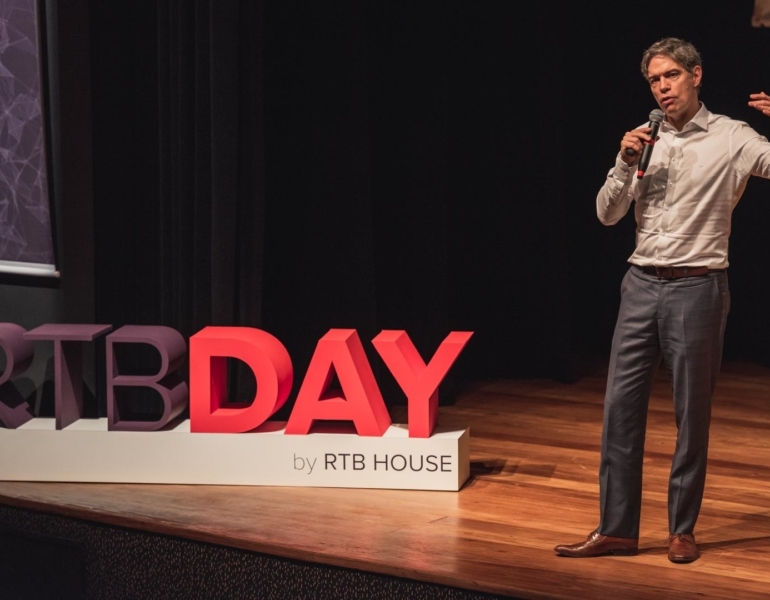 Deep learning, AI, brand safety, ultra-personalization, the segment of one are just a few examples of topics discussed during RTB DAY. 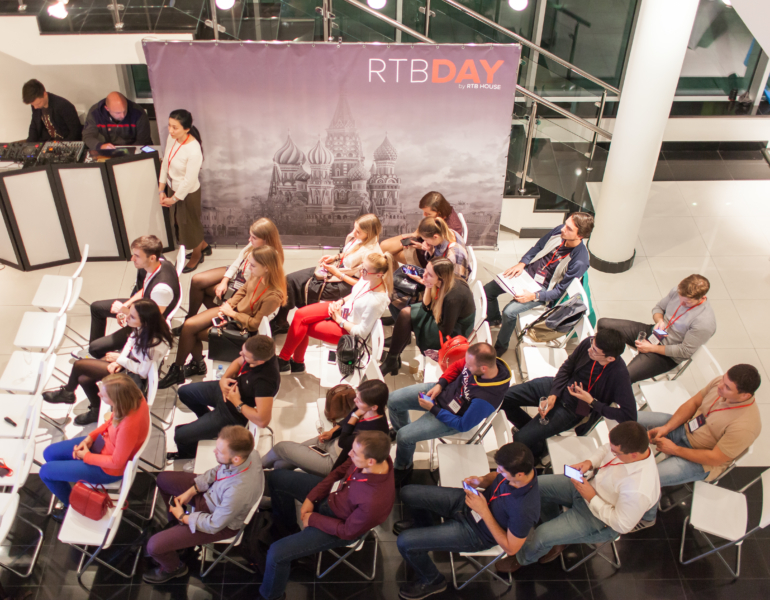 RTB DAY is an event for building up the future of online marketing by all parties within the ecosystem. 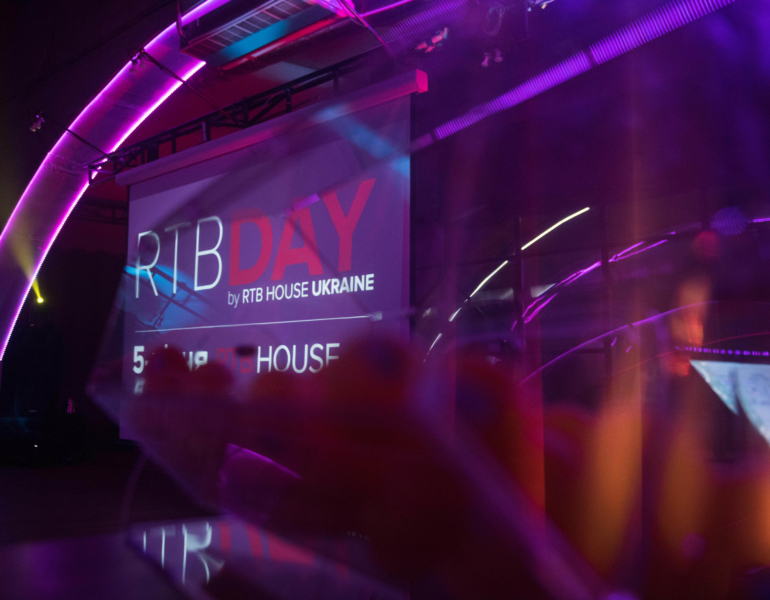 Previous editions of RTB DAY have been held in the US, Brazil, Ukraine, Russia, and Indonesia. Still more to come!